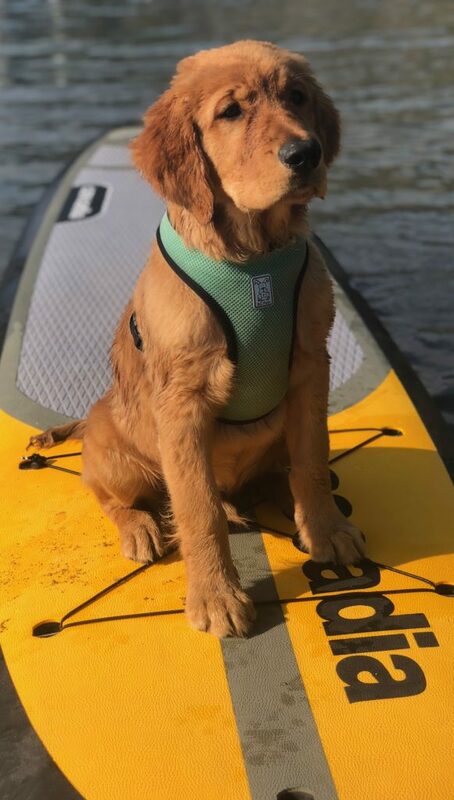 Get on the water with brand new boards from Cascadia Board Co.
Wakepilot is pleased to offer Stand Up Paddleboard Rentals from either of our conveniently located marinas: Spirit Ridge or Walnut Beach. The best spots to paddle to are all nearby: Motel row, “White Sands”, and the east shores; or Solana Bay, Haynes Point, and the Bird Sanctuary. Get a great core workout as you slip silently over the warm waters of Osoyoos Lake. Stand Up Paddling isn’t just great for the body, it’s good for the soul. There may be no better way to explore the lake and surrounds.